Our cottages are an ideal base for a photography break, below are some suggestions for photography locations in the area, each location gives a brief overview and other locations nearby so you can plan your self guided photography break. New locations and map will be added soon and also any local photography workshops / events will be posted here so keep looking back at this page. Whether you are a beginner, enthusiast or professional photographer, Mid Wales has lots to offer - from coast, mountains and woodlands to wildlife. Please feel free to take a look at our photography website, Cheryl Rose Photography, the majority of the photos were taken in Mid and West Wales. As a keen photographer I have been to many locations in the area from the well known popular spots to lesser known ones. Below I've highlighted some of them. Created in the picturesque period Hafod has a lot of photography opportunities a mix of waterfalls, gorges, rivers, quirky bridges and mixed woodland. Not one to miss if you enjoy outdoor nature photography. Best time - All year round, autumn for colours. When to go - All year round, autumn for colours. Suggested time - Min 1/2 a day, don’t be surprised if you spend much longer! General details: There is a car park with toilet, free entry. No refreshments, nearest in Pontrhydygroes -or Devils Bridge. A fair amount of walking is required if you wish to go around the whole estate and there are some steep / narrow paths. A short scramble up some rocks is needed to get into the cavern. Other locations near by - Devils Bridge, The Arch, Miners Bridge and gorge, Cors Caron. 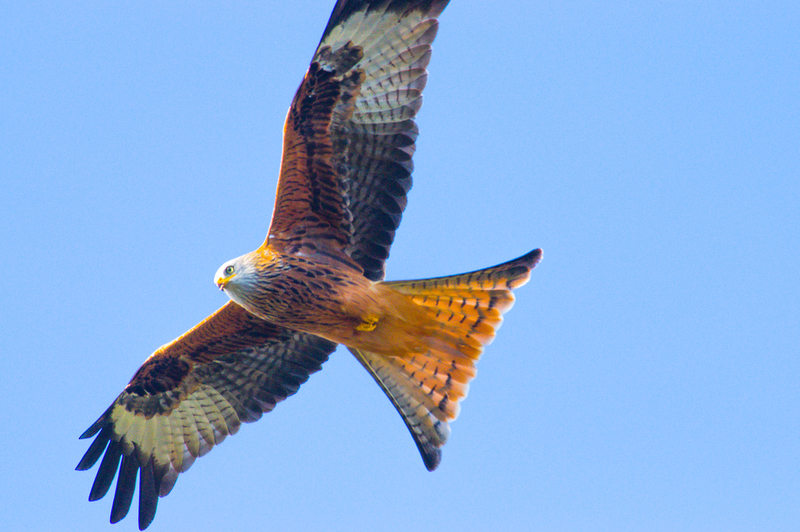 Red Kites are fed daily at the lakeside with often over a hundred in the sky above you so a great opportunity to capture these elegant birds. Best time - All year round, winter for number of birds - wrap up warm! Suggested time - birds are fed 3pm daily in the summer and 2pm in the winter, short walk from car park. General details - There is a car park, toilets, cafe / gift shop. Children’s play area, cycling tracks. Open daily all year, check website for cafe opening times and Christmas opening times. There are walks around the Estate with valley and woodland views plus other birds, particularly around the feeders by the cafe. Other locations near by, Nant y Moch reservoir, Devils Bridge, Aberystwyth. Cors Caron is a large wetland with raised peat bogs and a unique mix of habitats, it is a designated National nature reserve and of international importance. 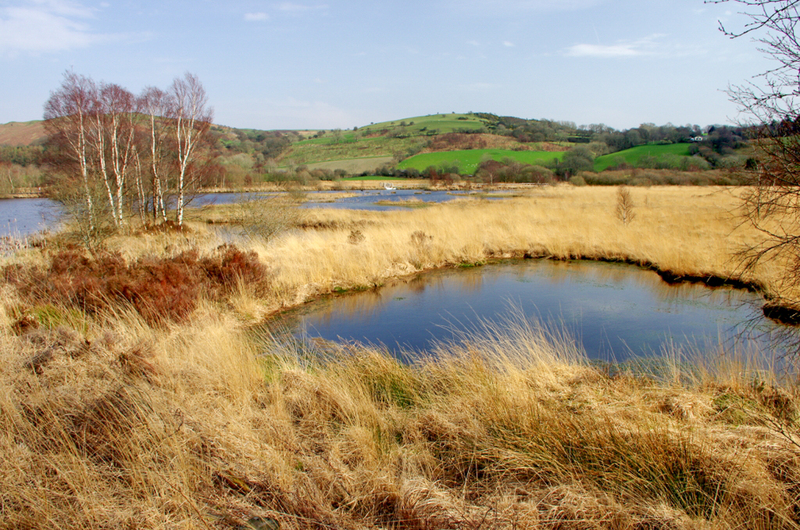 The habitats include reedbeds, wet grasslands, woodland and rivers, streams and ponds. A fantastic place for photography for wildlife such as birds, plants and maybe even an otter scouting the river banks. Also landscape scenes throughout the year, with a changing mix of colours, particularly at sunset in the autumn months. Best time - All year round, spring and summer for birds, autumn and winter for landscape and sunsets. General details - There is a car park, toilets at main car park. Two bird hides, one on accessible board walk, enclosed with fixed glass window overlooking pool, second aprox 30 / 40 min walk from car park, steps into hide which has opening hatches overlooking pool. Board walk and cycling route. Open daily all year. Riverside walk maybe closed, check on NRW website for closure notices. Refreshments available in Tregaron, 10 mins away. Other locations near by - Hafod, Miners Bridge / gorge walk. Devils Bridge has a choice of photography opportunities from the steam railway to nature photography, this photo was taken in the station but there are plenty of locations where you can take photo's of the steam trains along the line if you don't mind walking a little. They also run photography special days. There is also choice of 3 waterfall locations - there is a choice of the Devils Bridge falls and the punch bowl (both open all year - entry charges apply). 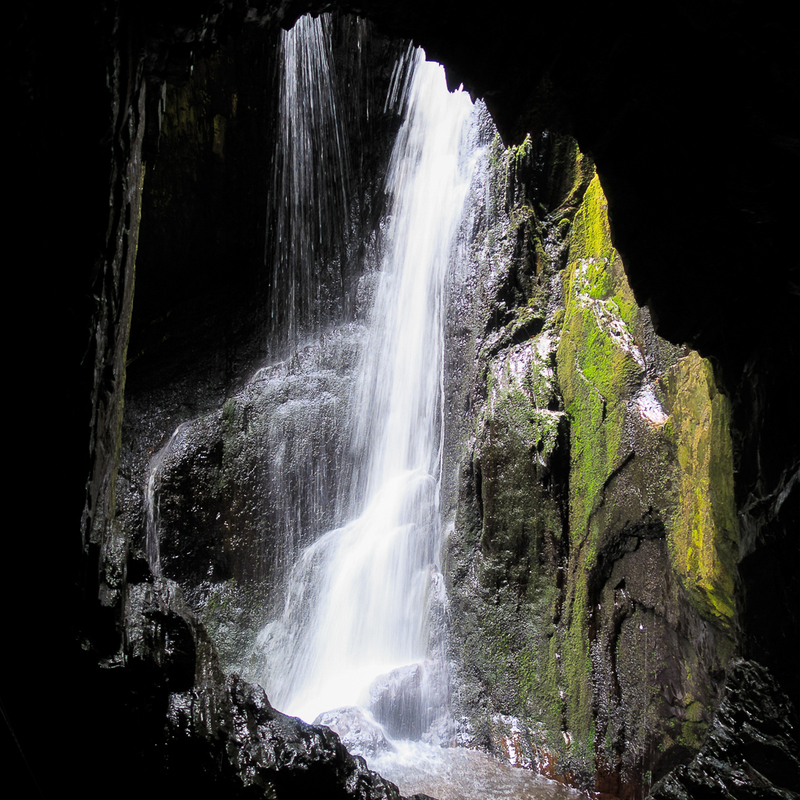 There is also a gorge / falls at the Parsons Bridge - a short drive then walk from Devils Bridge well worth visiting - the woodlands also give more photo opportunities. Best time spring to autumn - can get busy in summer holidays. Waterfalls also good after heavy rain - lots of steps / steep walk on the main Devils Bridge nature trail. General details - Parking at Devils Bridge Falls, train runs to / from Aberystwyth / Devils Bridge - (spring to autumn) - take a look at their website for more details. Hotel and choice of refreshments at Devils Bridge.